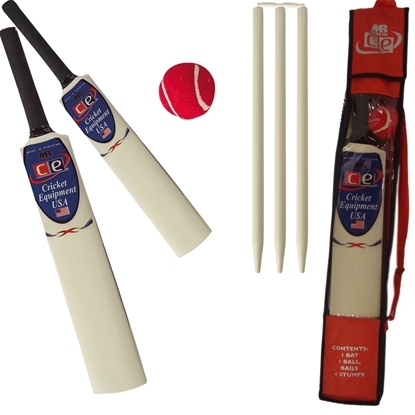 Free CE cricket bat cover includedd wit the purchase of the bat. 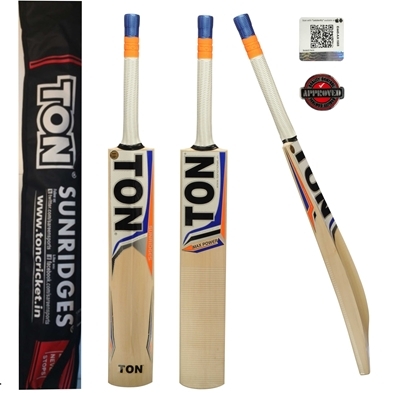 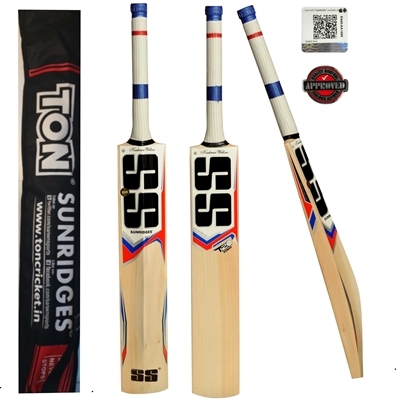 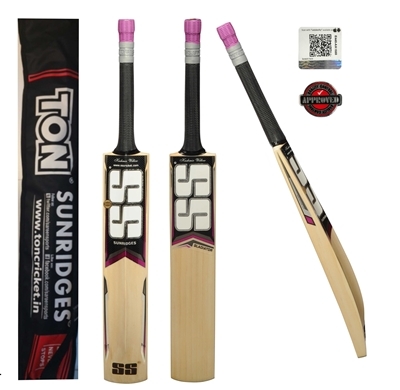 New for our 2015-2016 range, you can use this bat to play with seasoned cork or heavy tennis ball. 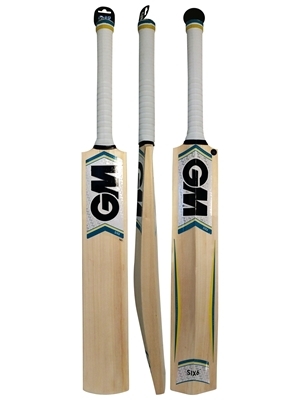 Power Max bat is suitable for serious entry level players for great super low price and free bat cover.